RC Airplanes Simplified.com Blog - See What's New! Sign up for our RC Airplanes Simplified News Feed to Keep Up to Date! What's New at RC-Airplanes-Simplified. com keeps you up to date with the new information and ideas that we have posted. It let's you know when a new page appears on the website, or a webpage has been updated, giving you more useful information in planning the automation of your factory or processes. To subscribe to the RSS feed click on the orange RSS button, or add us to Google, Yahoo or MSN readers. 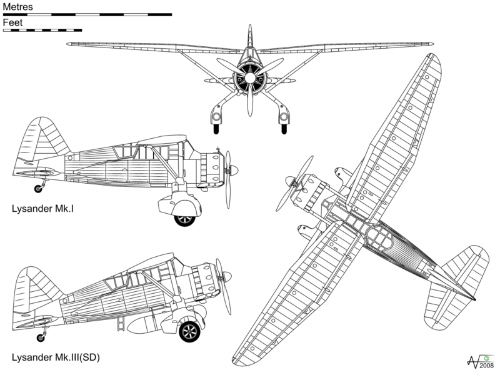 Continue reading "The Pilatus Porter PC-6 RC Airplane: 120" Wingspan, 1/5.2 Scale Model"
RC airplane plans, available as PDF files (DIY Print) or full size paper edition of the Fairey Swordfish.The iconic British torpedo bomber of WW2.Electric, gas or glow powered and scale like folding wings. Continue reading "RC Airplane Plans of the Fairey Swordfish.1/6 Full Size." Continue reading " RC Plans of Exciting Models from the Golden Years of Aviation"
Continue reading "RC Fairey Swordfish: A 1/10 Scale, Electric Bipe, WW2 Warbird "
This Piper Cub ARF is the modern version of the Cub and features laser cut wood parts and Ultracote covering.Better flight performance compared to foam models. 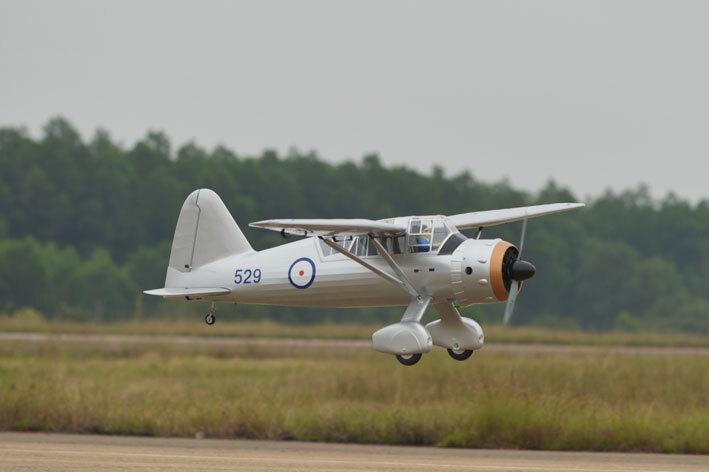 Continue reading "The Carbon Piper Cub ARF by Hangar 9"
This RC Corsair comes complete and just needs assembly and installation of gear.Made from balsa ply and fiberglass and covered with flat finish Monokote. 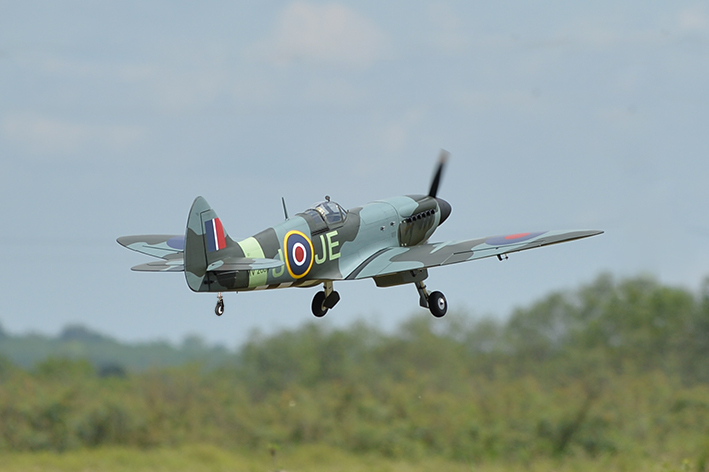 Continue reading "The Top Flite RC Corsair ARF F4u 50cc Giant Scale Warbird"
The Hangar 9 Spitfire 30 cc is a true ARF(No foam!) covered in UltraCote. Can be powered with gas,glow or electric and is retract ready. Many details here. 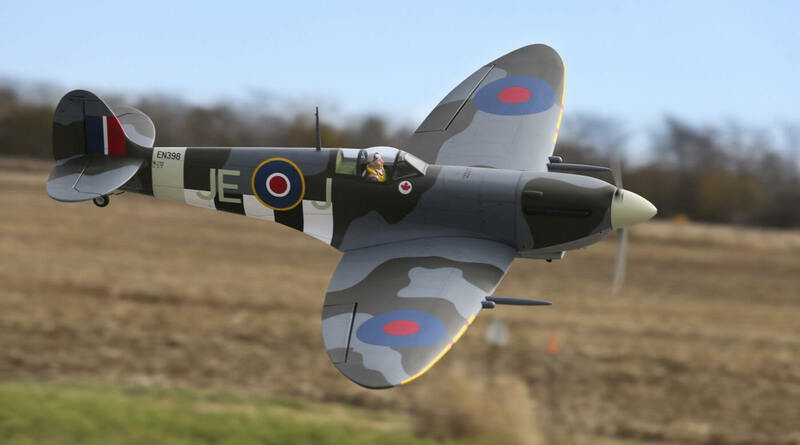 Continue reading "The Hangar 9 Spitfire IXC 30cc ARF 81""
This Phoenix Spitfire ARF has tons of scale detail. Construction is balsa and ply with printed heat shrink covering and includes air retracts and a great price! Continue reading "The Phoenix Spitfire ARF 50-61cc 1:4 3/4 scale "
The Stuka JU 87 by Phoenix Models is a 1.20/20cc ARF.Laser cut balsa and ply(No foam! )Now available from Tower hobbies.Full description and review summary. 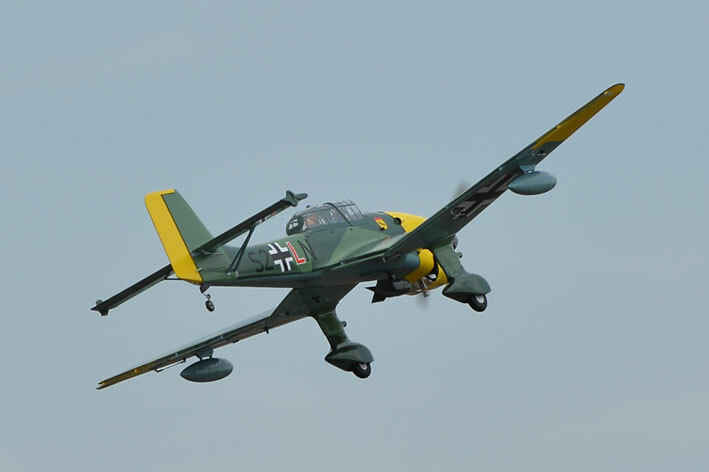 Continue reading "The Phoenix Stuka JU 87: 1.20/20cc or Electric Power"
Continue reading "RC Plane CG Balancers"
The Westland Lysander RC model by Seagull Models is fully described with many tips and much information (Including correct CG position)and landing gear fix. 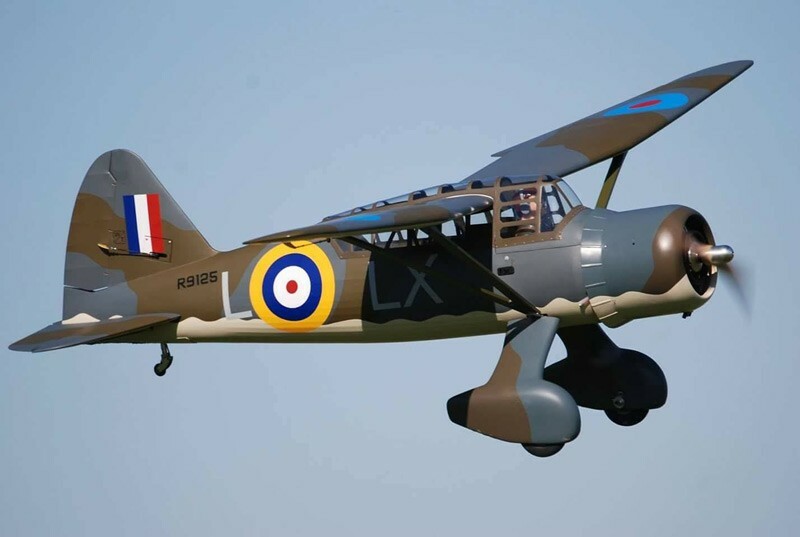 Continue reading "Westland Lysander RC Model by Seagull Models"
Continue reading "The Westland Lysander"
This RC Lysander is 1/8 scale and an ARF. Balsa and ply construction and Ultracote covered. Wingspan is 74.8" and weight is 7.5-7.9lb. 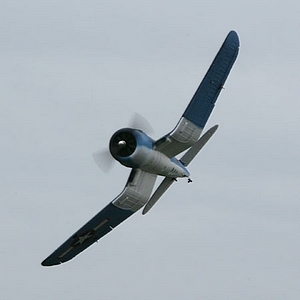 A different warbird! 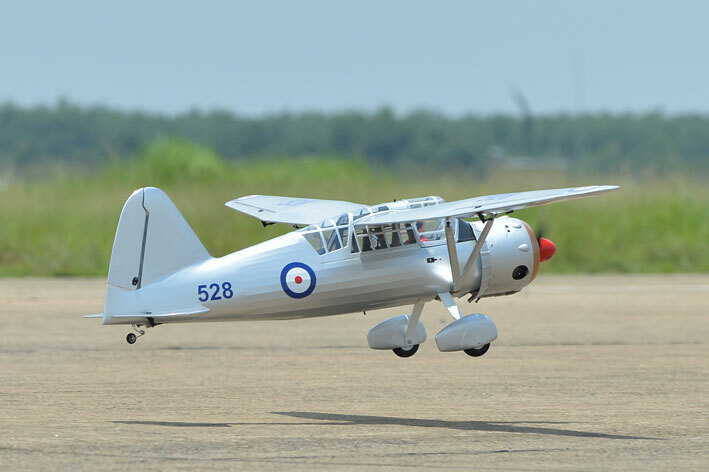 Continue reading "The RC Lysander by Phoenix Models.1/8 Scale Version "
Continue reading "RC Westland Lysander Giant Scale model"
RC Warbirds. 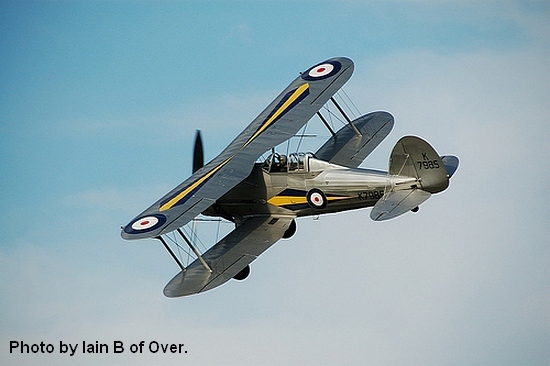 How to select from the many warbirds available. 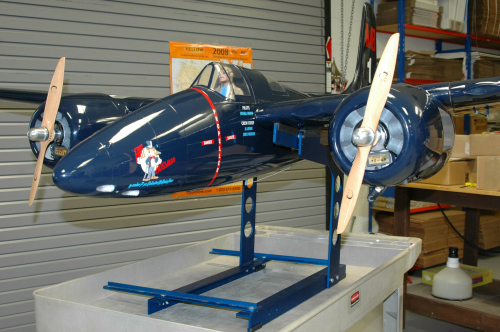 From small Park Flyers to Quarter Scale RC, RC kits, the ARF RC airplane and RC airplane plans are discussed. 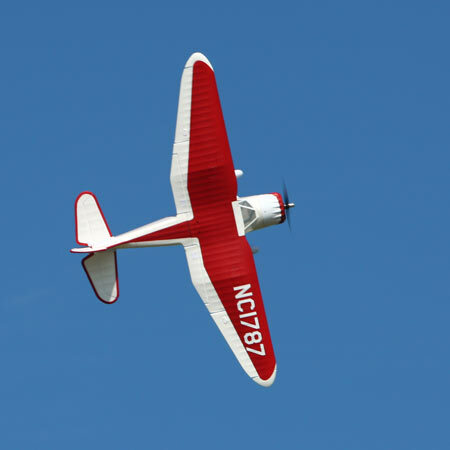 Continue reading "RC Warbirds: These RC Warplanes are exciting flyers." 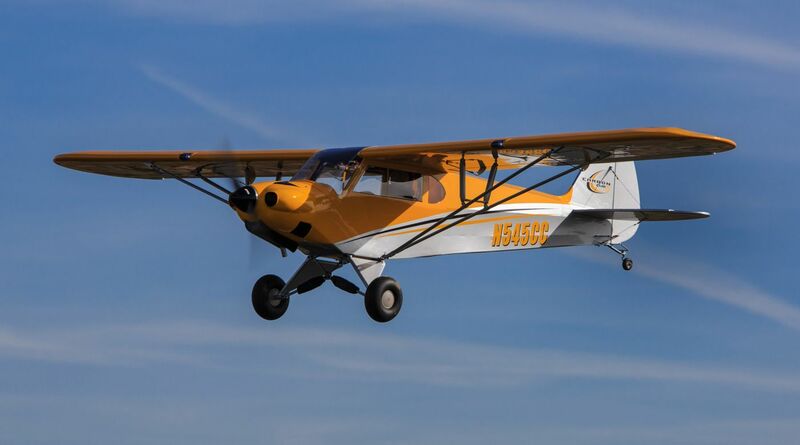 The Horizon Parkzone Stinson Reliant is a beautiful "Golden Age" Electric RC plane. Completely ready to fly. 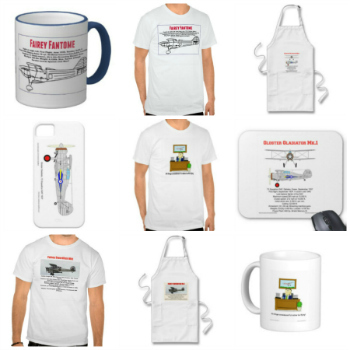 Continue reading "The Parkzone RC Stinson Reliant"
Continue reading "Aviation gifts For All Airplane Lovers"
Continue reading "The DIY drone: Build it yourself from a kit." The latest quadcopter by CWcopter. Lots of fun and RC aerobatics and easy to fly. Available as a BNF or in kit form. Use PayPal to buy with confidence. Continue reading "The CWcopter VTquad quadcopter"
The Parkzone RC Corsair is the most complete F4U Corsair available. Injection Molded from makes for a tough RC airplane. 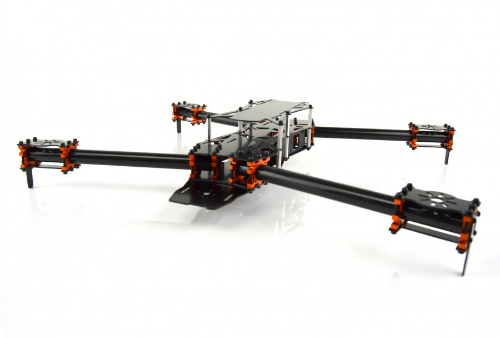 Continue reading "The Parkzone RC Corsair RTFand PNP"